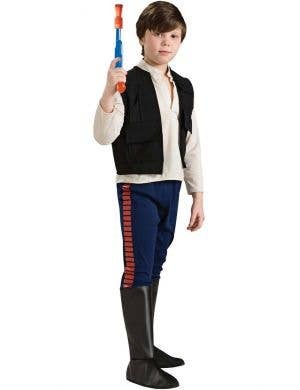 With so many Star Wars episodes to re-enact you'd better make sure you get the look right with your very own Star Wars character costumes. 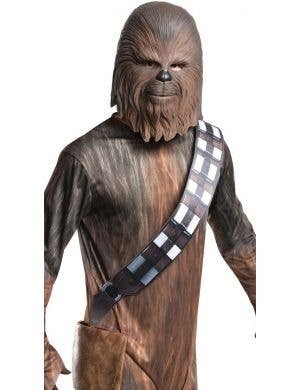 Choose from your favourite Star Wars movie characters including Luke Skywalker, Obi Wan Kenobi, Jedi's, Princess Leia, Yoda, Darth Vader and even Chewbacca. 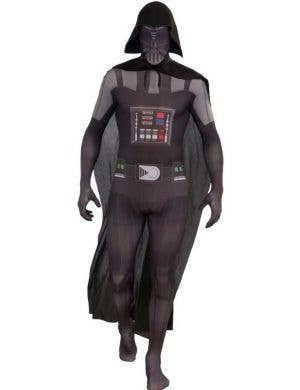 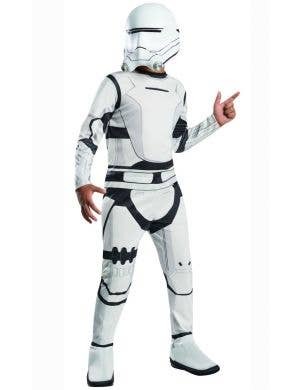 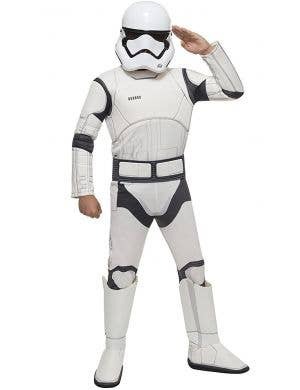 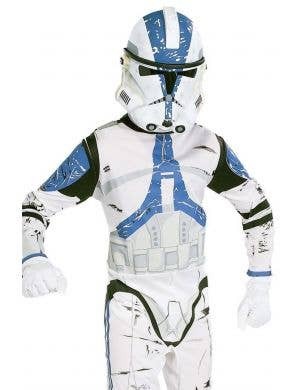 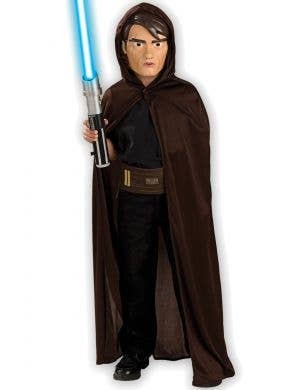 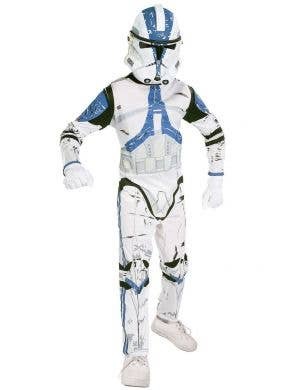 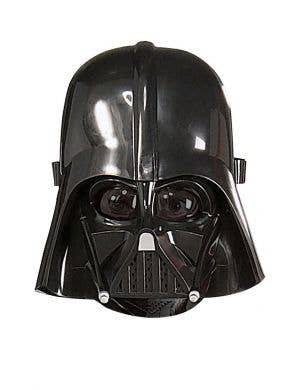 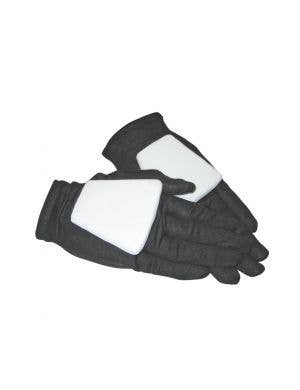 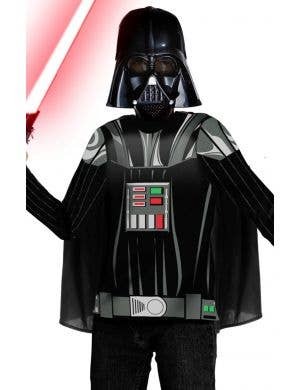 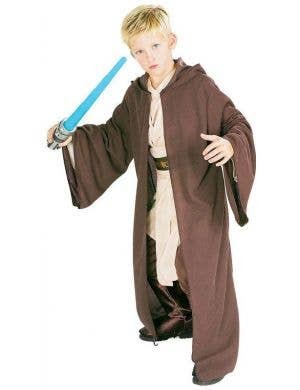 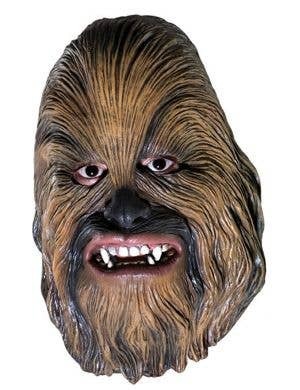 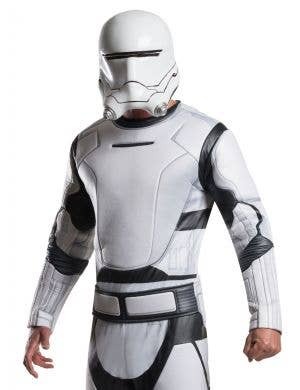 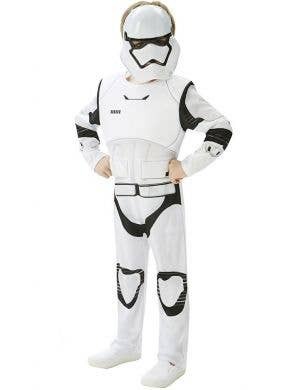 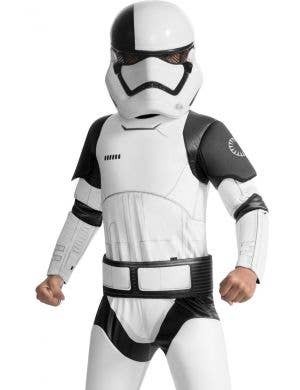 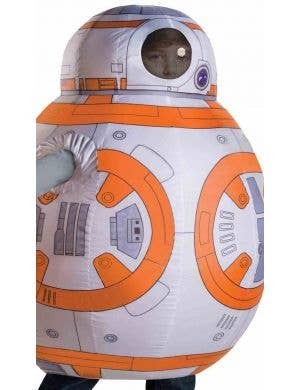 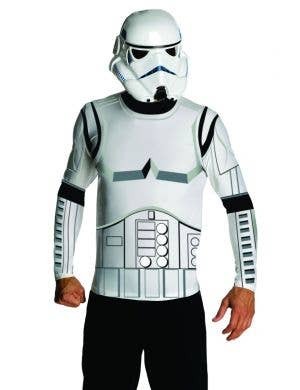 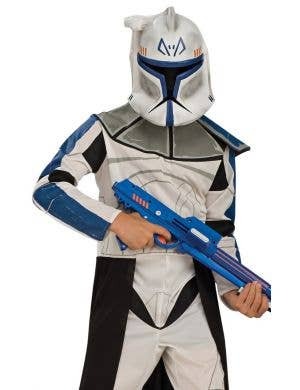 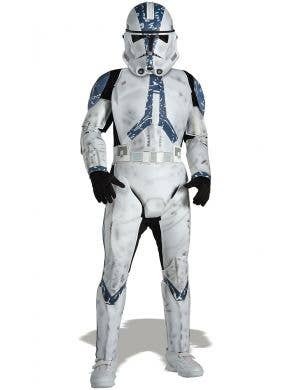 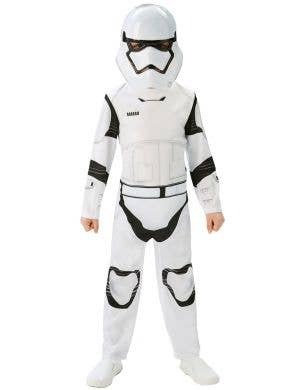 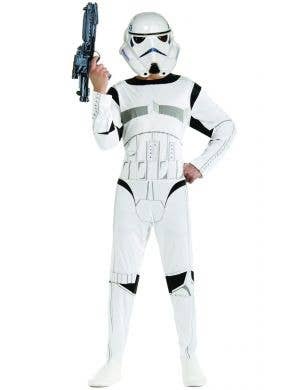 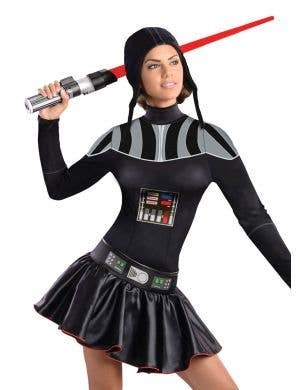 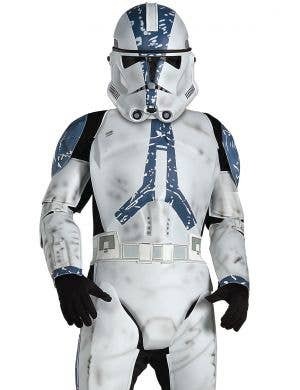 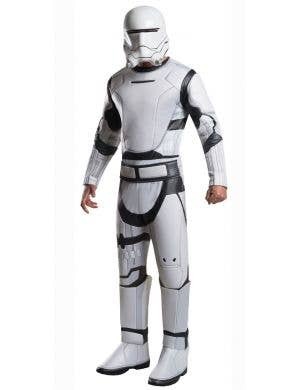 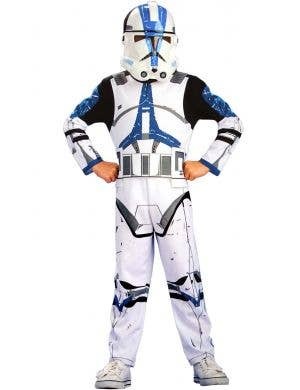 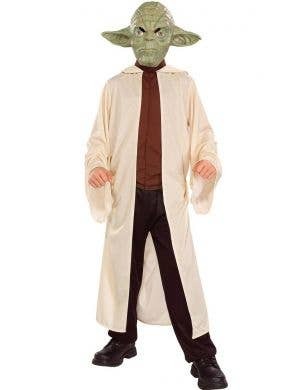 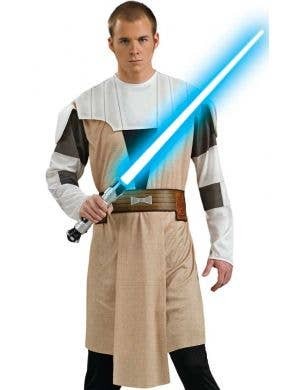 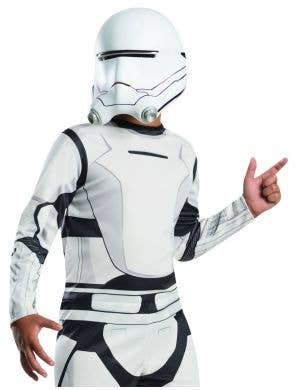 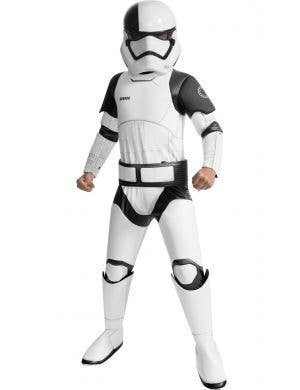 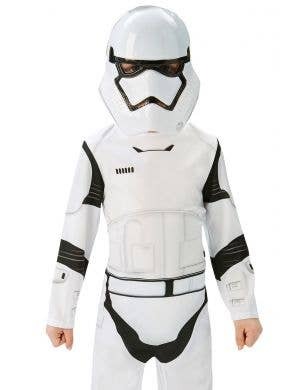 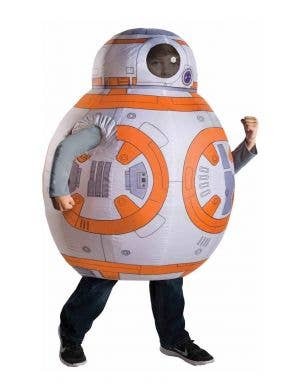 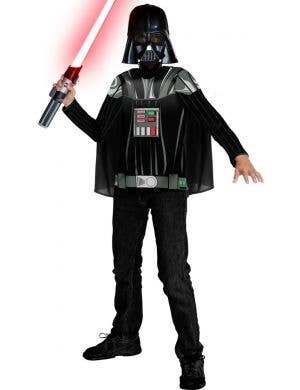 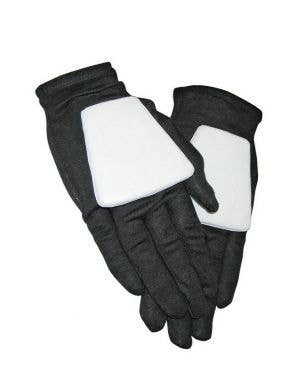 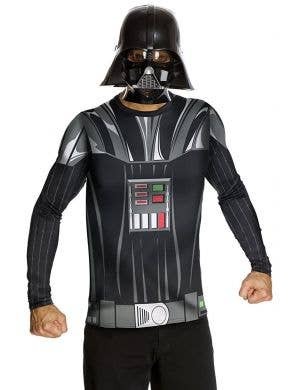 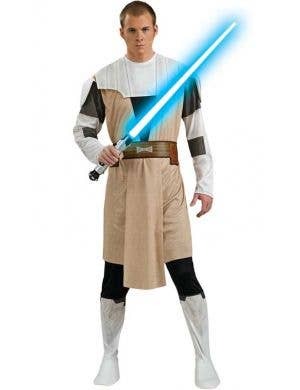 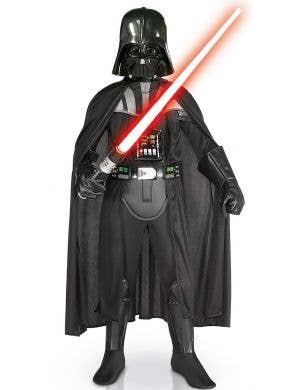 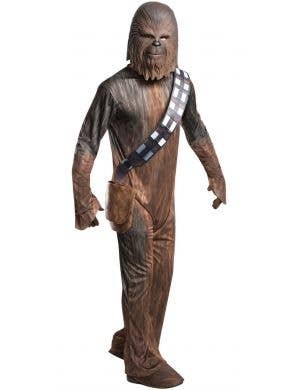 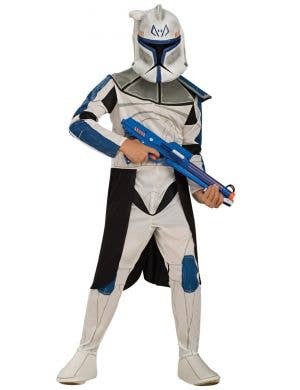 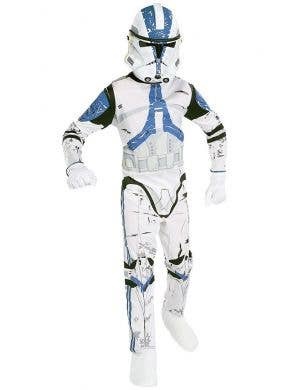 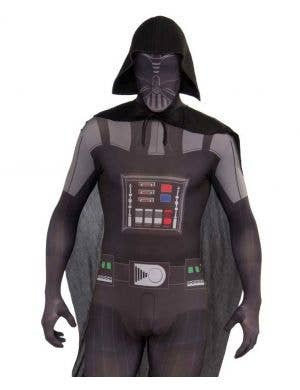 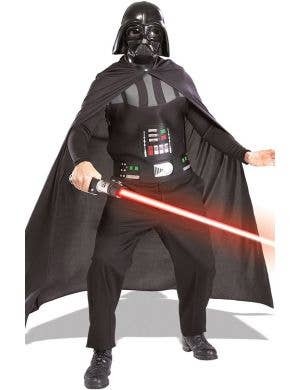 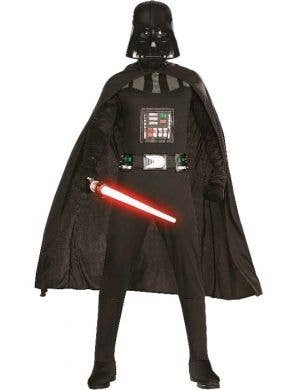 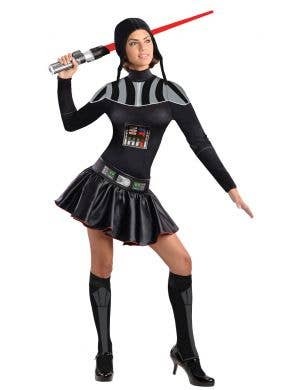 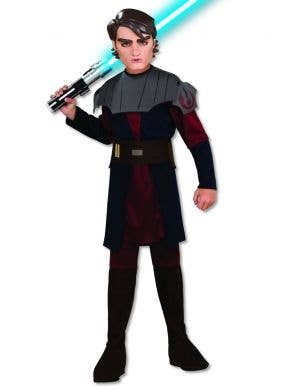 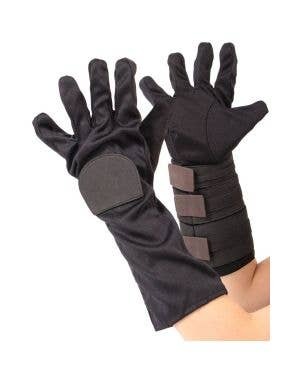 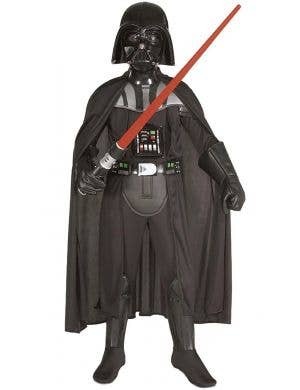 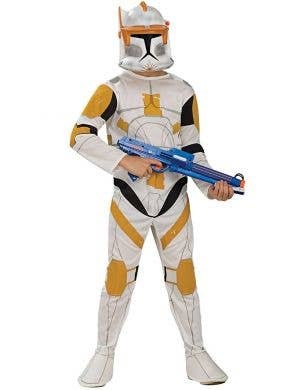 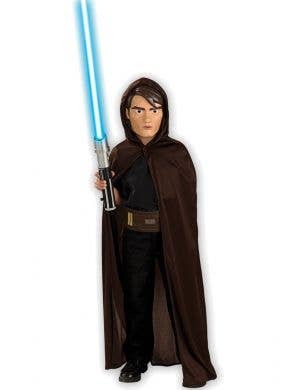 At Heaven Costumes you will find all the cool officially licensed Star Wars costumes for adults and kids, perfect for dressing up in at your next movie themed or sci-fi fancy dress party.